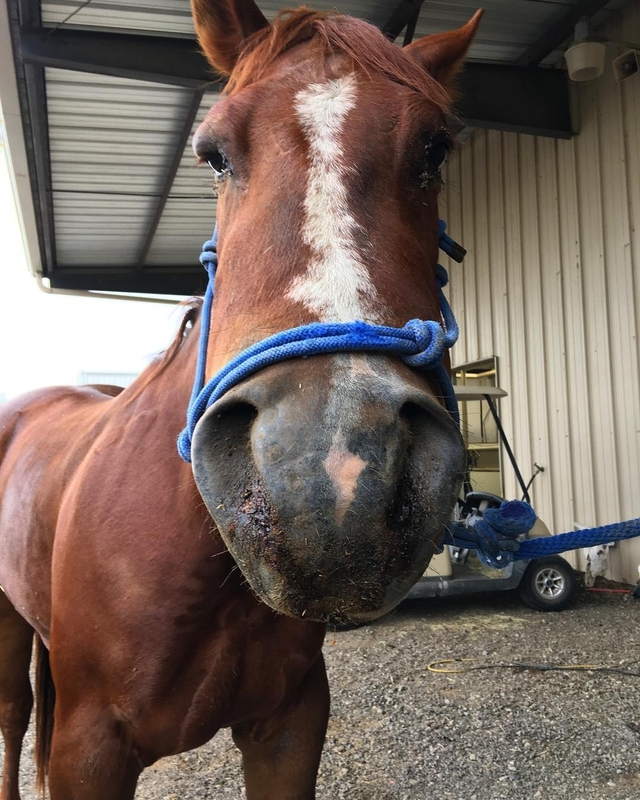 Purpura hemorrhagica (PH) is a serious immune-mediated disease of horses, which often results in the development of life threatening complications. There is a strong association between PH and prior strangles exposure or history of respiratory tract infection. It has also been reported to occur in horses following vaccination against Streptococcus equi subsp. equi(strangles). The disease is similar to Henoch-Schonlein purpura disease in humans. Purpura hemorrhagica is most often involving sudden edema of all four legs and the ventral abdomen of the horse. However it can sometimes present in other areas of the horse's body, such as pulmonary edema, resulting in respiratory distress. Varies, depending on how early it is treated. The mortaity rate is 7.5%.